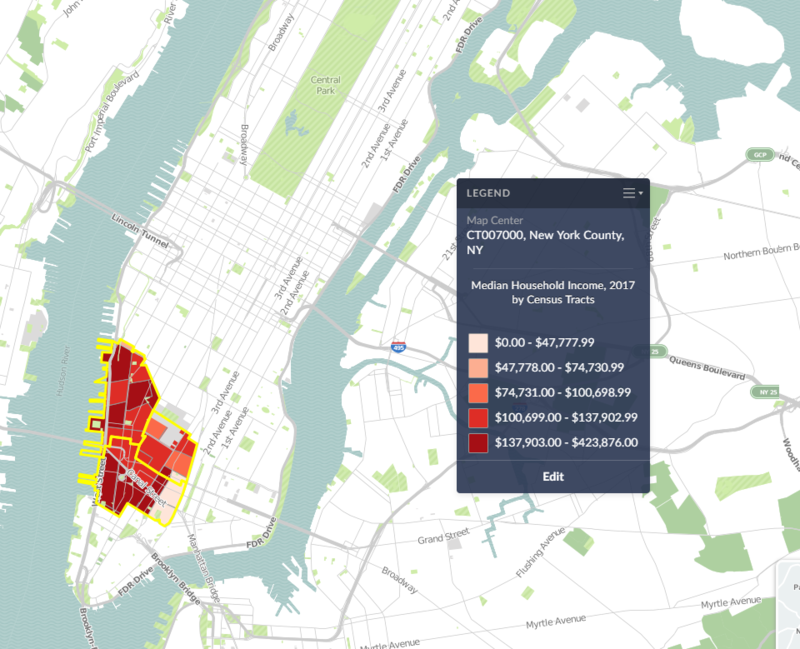 In this example, we’re going to make the Greenwich Village and Soho neighborhoods in Manhattan. 1. Click on Create New Combination Location found within the Locations tab towards the left of the screen. 2. Give your location a name. 3. 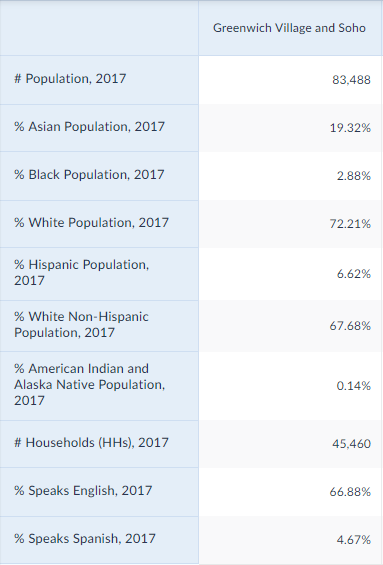 Enter in the locations that comprise your target area – in this case, the Greenwich Village and Soho neighborhoods consist of ZIP Codes: 10012, 10013 and 10014. 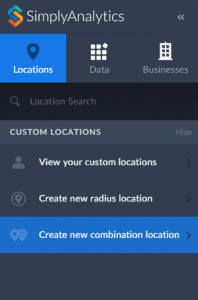 Now that your custom location is saved, you are free to use it in Maps and reports. 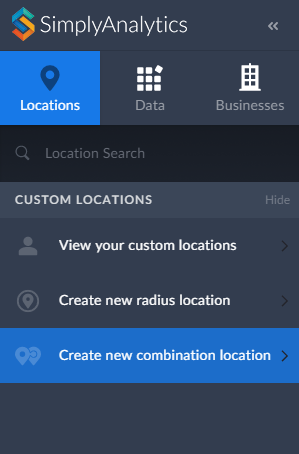 Your custom location will be stored within the View your Custom Locations option in the Locations tab. And that’s it for today! 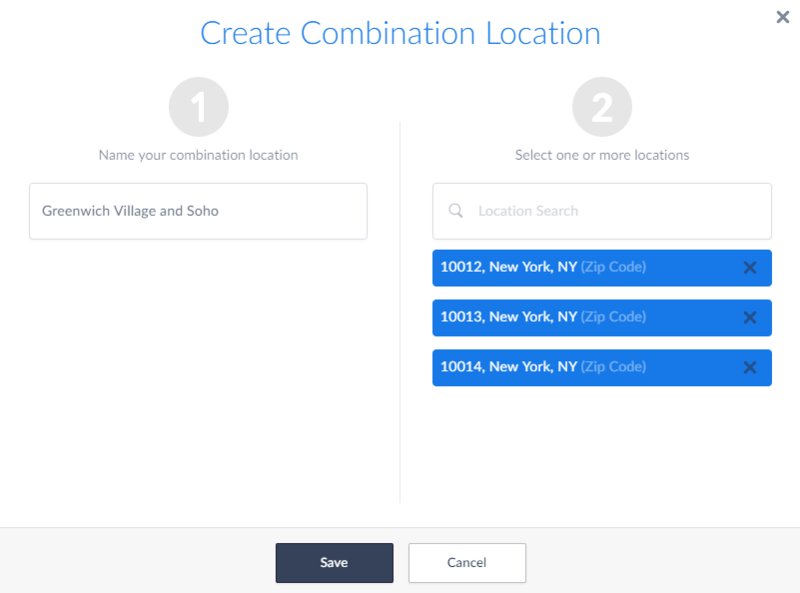 In a future post, we’ll talk about creating combination locations from your recently used and favorite locations.